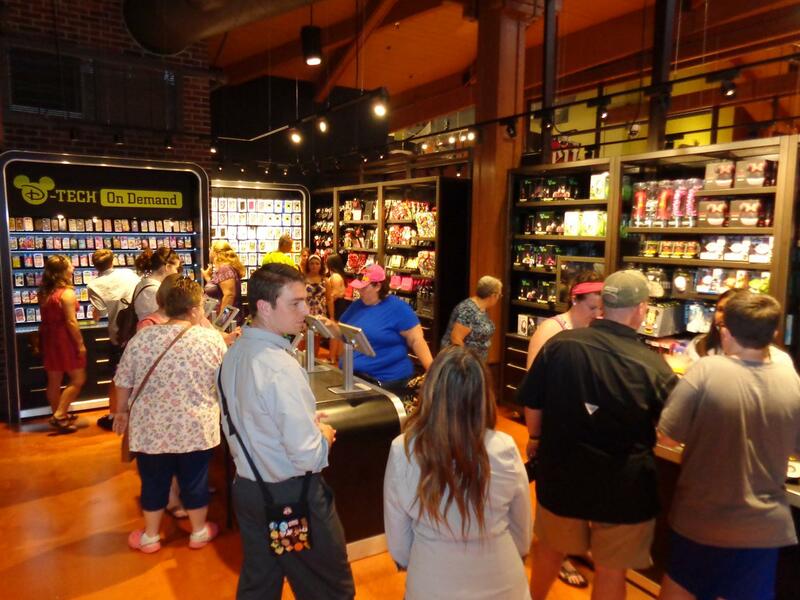 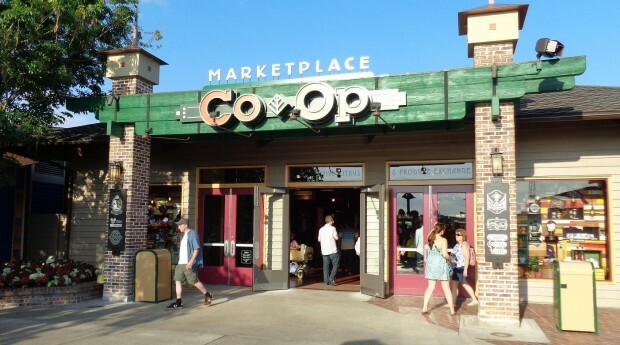 This past weekend the newest shopping experience at Downtown Disney, Marketplace Co-Op, opened its doors as a location for guests to find new Disney retail concepts, shops and products. • Beautifully Disney – A beauty destination for woman featuring make-up, fragrance and beauty accessories. • Cherry Tree Lane – Accessories for the sophisticated woman with a passion for scarves, shoes, bags and jewelry. 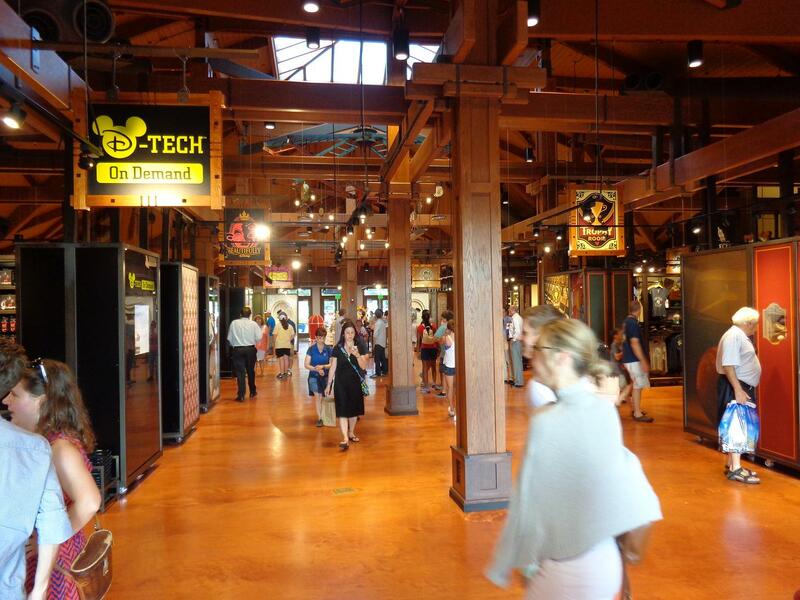 • D-Tech on Demand – A place to personalize and customize your own electronic accessories. 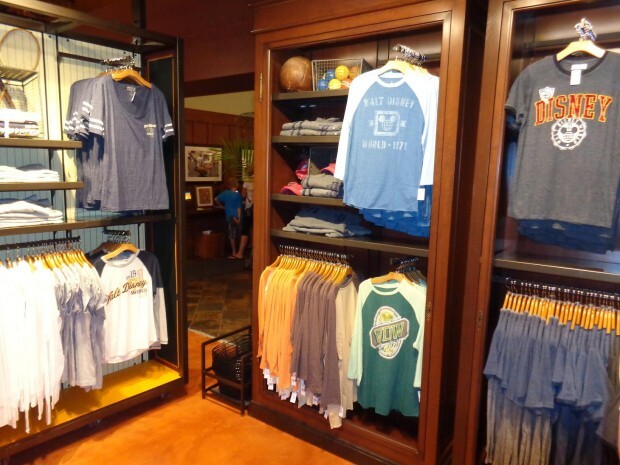 • The Trophy Room- Vintage inspired, lifestyle sports apparel and collectibles. • Centerpiece – Home product for guests that want a splash of Disney in their room furnishings, textiles and everyday ware. 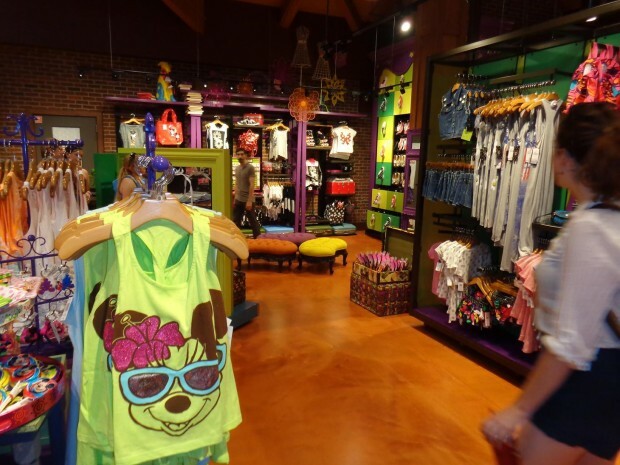 • Zoey and Pickles – A girls’ destination containing the latest trends and glamour for the up and coming fashionista. Marketplace Co-Op is located inside the former Team Mickey location at Downtown Disney Marketplace. 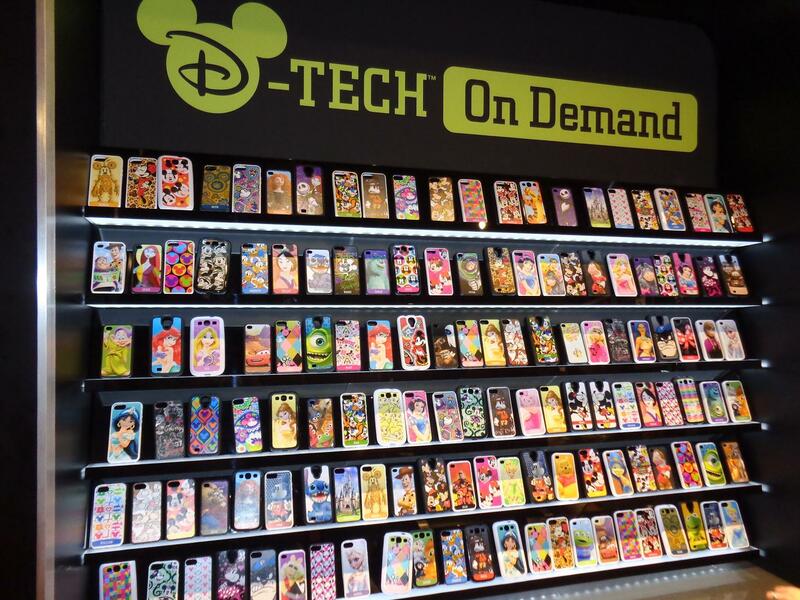 D-Tech on Demand offers Disney-branded electronic accessories, including phone cases, headphones and more. 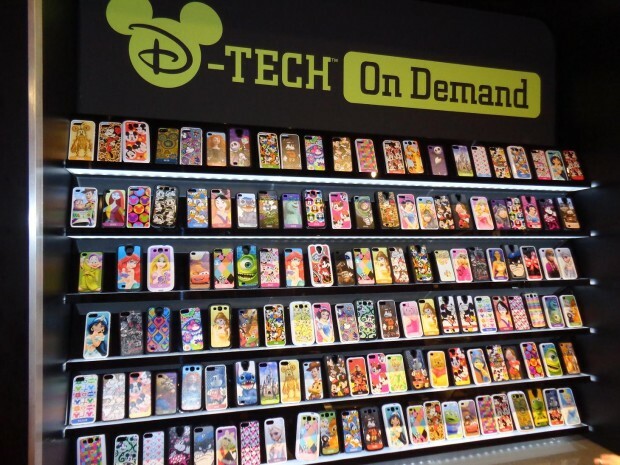 There are many design options for various phone cases that you can get personalized right in the store. The Trophy Room offers sports-related apparel and collectibles from several popular sports teams around the country. They also offer Disney-branded sports apparel. 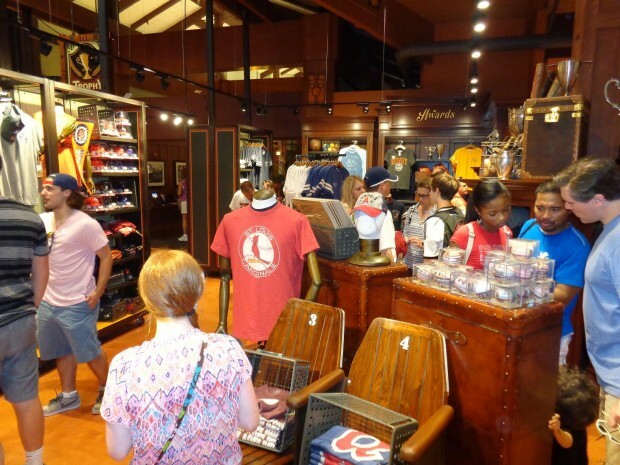 Centerpiece focuses on merchandise featuring art inspired by the Disney Parks and attractions. 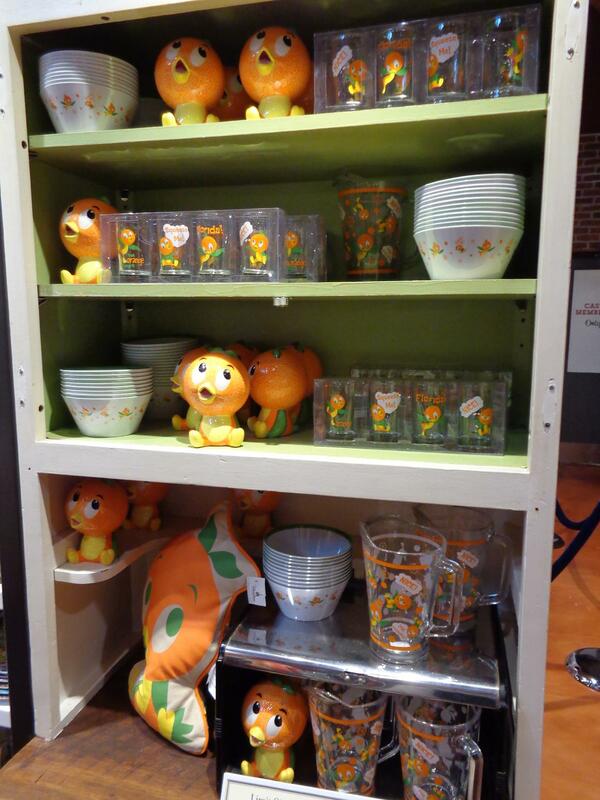 Even the Orange Bird has a line of merchandise at Centerpiece. 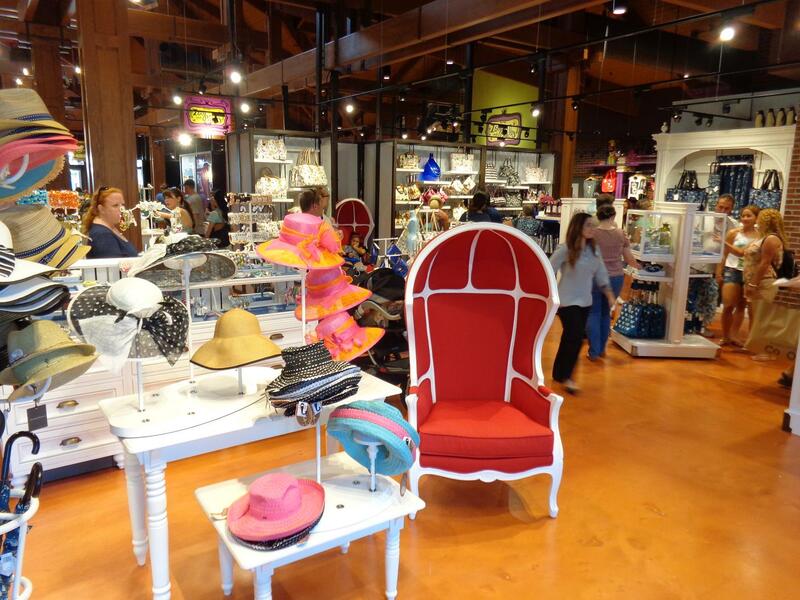 Cherry Tree Lane specializes in various women’s accessories. 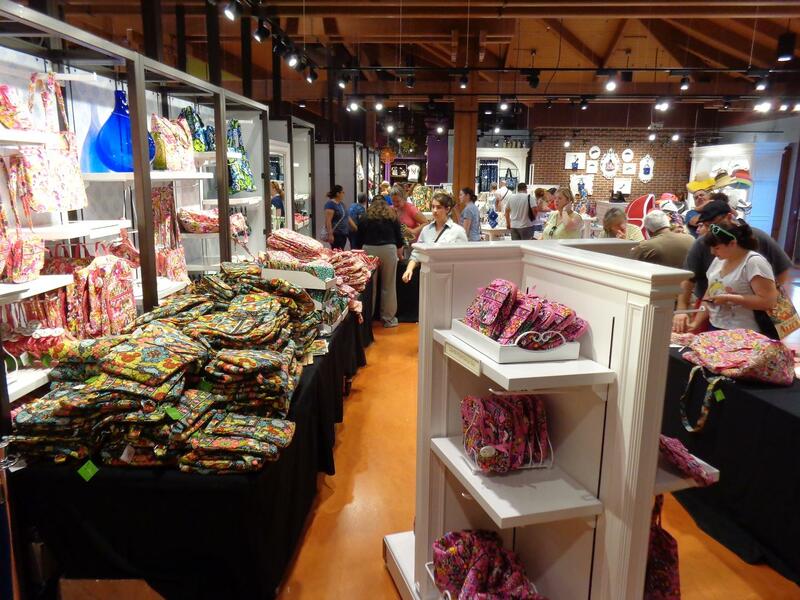 They also offer various designs from the Disney Vera Bradley line. Zoey and Pickles has the latest fashions geared toward younger girls. 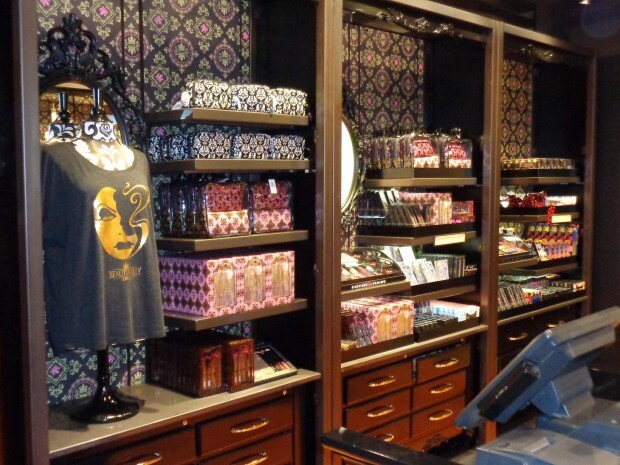 Beautifully Disney offers various lines of specialty makeup and beauty accessories. 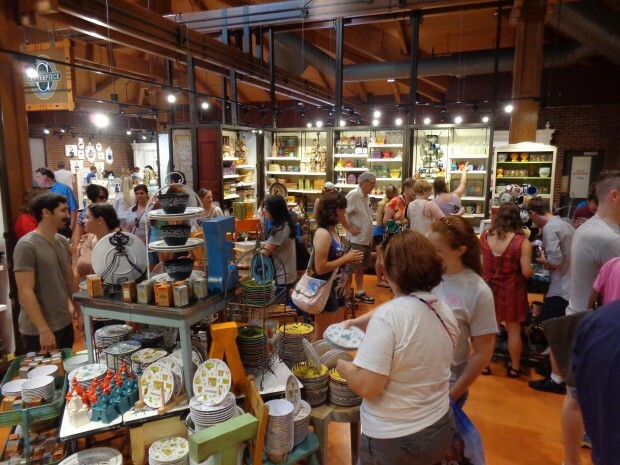 The Marketplace Co-Op is now open at Downtown Disney Marketplace. For those who can’t make it in person anytime soon, an online store is also open featuring products from Cherry Tree Lane, Centerpiece and Beautifully Disney. 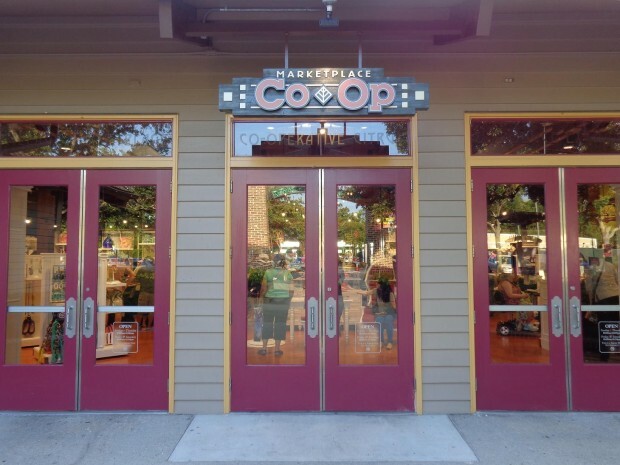 You can find the online store at DisneyStore.com/MarketplaceCoOp.